2019 Ontario Native Basketball Invitational (ONBI) in Thunder Bay, ON April 18-21, 2019. 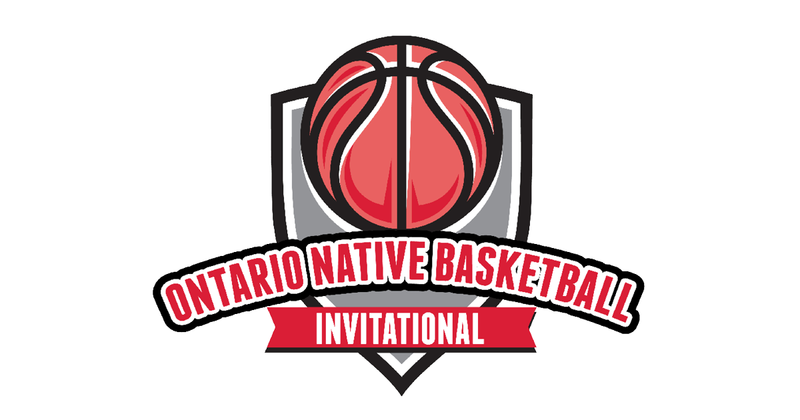 The 5th edition of the Ontario Native Basketball Invitational is scheduled to take place in Thunder Bay, ON from April 18-21, 2019. The 2019 ONBI will kick off on Thursday evening with a social, featuring a welcome from an Elder, local Chiefs and Indigenous leadership and inspirational speakers. ISWO and all 2019 Ontario Native Basketball Invitational partners understand sport has the power the change lives and provide a number of opportunities and life-long skills to youth. This years’ tournament will be #BiggerThanBasketball and give youth the chance to experience the North, take part in leadership activities, and make connections with surrounding community leaders and elders. The 2019 ONBI will also serve as an athlete identifier for Team Ontario and the 2020 North American Indigenous Games (NAIG). Click here to register for a volunteer position at the 2019 ONBI.